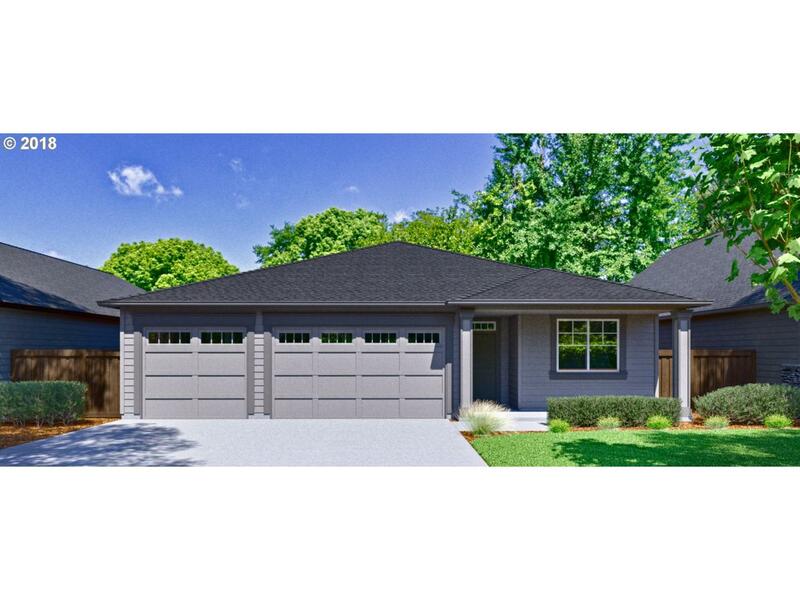 One level living atop Prune Hill in Camas! Thoughtfully designed with 3 bedrooms plus Den or 4th bedroom, vaulted great room, gourmet kitchen with SS appliances, quartz countertops and large island. Luxurious Master suite offers huge walk in closet, dual sinks, shower and optional free standing tub. Enjoy walking trails, community clubhouse and pool with beautiful meeting/party room. Walk to parks and award winning schools.